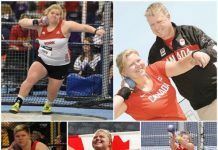 TORONTO (U SPORTS) – U SPORTS and national law firm Borden Ladner Gervais LLP (BLG) announced Thursday the eight finalists for the milestone 25th annual BLG Awards. The BLG Awards were established in 1993 to recognize the top female and male athletes from universities affiliated with U SPORTS. On Monday, May 1, the eight national nominees will be honoured at the Martha Cohen Theatre in Calgary. The female and male winners will receive a $10,000 post-graduate scholarship, while all finalists will return home with a commemorative gold ring from Jostens. 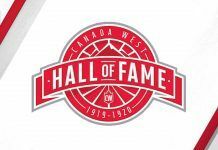 This year’s event will mark the 22nd presentation of the awards gala in Calgary. 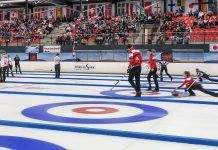 Over the years, the event has also held been held in Toronto (2009, 2013) and Vancouver (2011). The 2017 ceremony will air nationally later in May on Sportsnet. Although the 2017 recipients will be determined by the Canadian Athletic Foundation, a not-for-profit board which has selected the winners for the past 24 years, the general public is once again invited to vote online for the third straight season on usports.ca. The 2017 nominees for the Jim Thompson Trophy presented to the female BLG Award recipient are StFX X-Women hockey player Sarah Bujold, Laval Rouge et Or soccer player Arielle Roy-Petitclerc, Queen’s Gaels cross country runner Claire Sumner and UBC Thunderbirds volleyball player Danielle Brisebois. On the men’s side, the finalists for the Doug Mitchell Trophy are UNB Varsity Reds hockey player Philippe Maillet, Laval Rouge et Or football player Mathieu Betts, York Lions men’s soccer athlete Jonathan Lao and Trinity Western Spartans volleyball player Ryan Sclater. 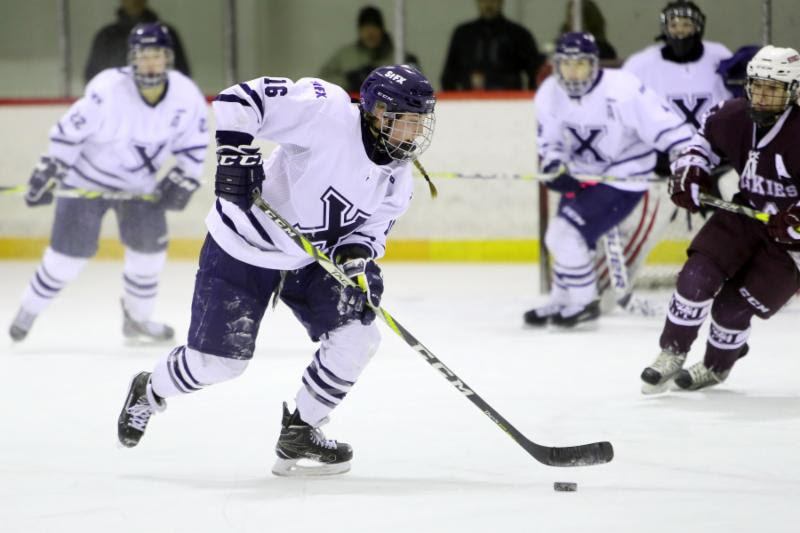 Bujold, a human kinetics student from Riverview, N.B., became just the second Player of the Year in U SPORTS women’s hockey from both the AUS conference and StFX program. The third-year forward, who was also named a First Team All-Canadian, finished first in nation in points (43), goals (24), game-winners (6), while also ranking second in plus-minus (+29), helping the X-Women to within a triple-overtime goal of the conference title in the longest game in AUS history. 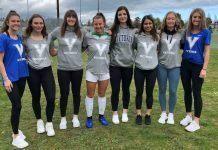 Roy-Petitclerc, a management major and native of St. Nicolas, Que., was named Player of the Year, a First Team All-Canadian and tournament All-Star in U SPORTS women’s soccer, leading the Rouge et Or to their second national title in three seasons. 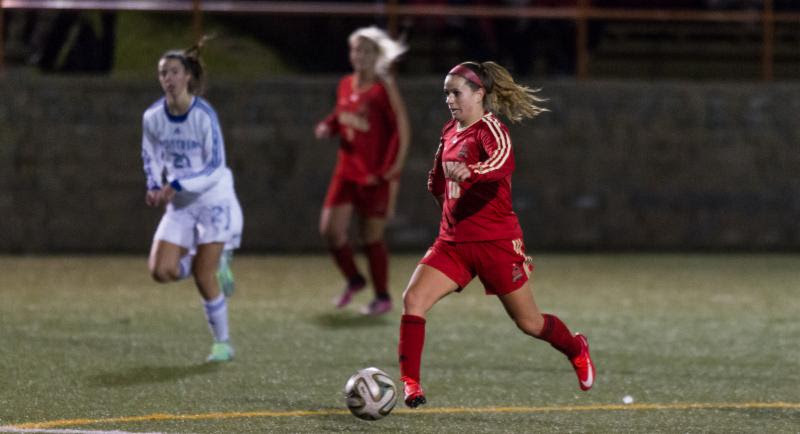 The veteran midfielder tallied 10 goals and 18 points in 14 matches, both tops in the RSEQ conference, as Laval went undefeated with an 18-0-1 combined record in regular season, conference playoff and national championship play. 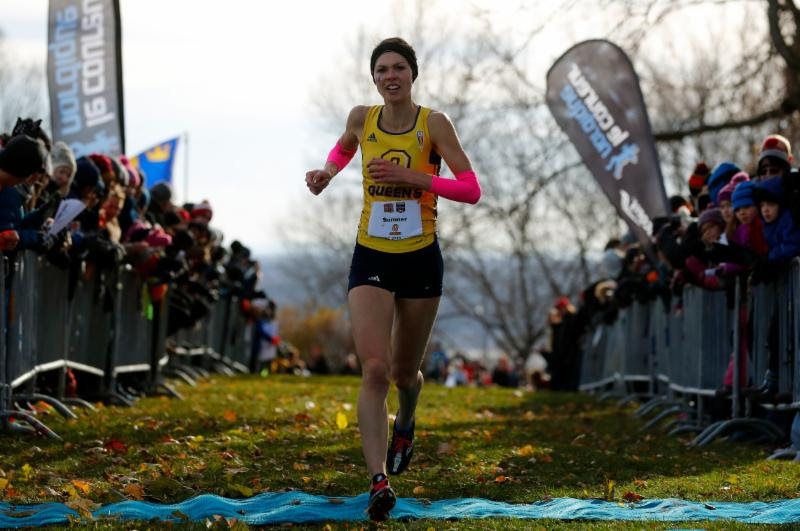 Sumner, a life sciences student from Calgary, earned Female Athlete of the Year and First Team All-Canadian honours in U SPORTS women’s cross country, after capturing the individual title at the national meet. The fourth-year runner, who also recently competed at the IAAF world championship, helped Queen’s claim the team silver medal, after claiming the individual title two weeks earlier at the OUA Championship. 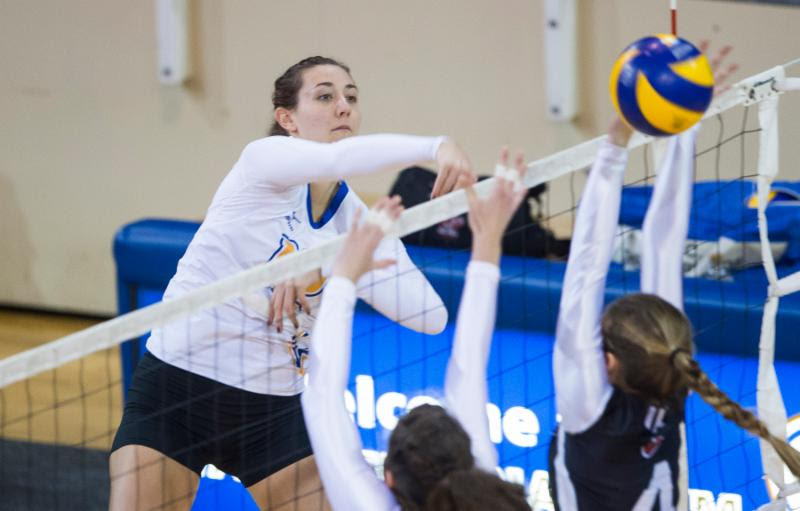 Brisebois, a psychology major from Caledon, Ont., was voted Championship MVP a First Team All-Canadian and tournament All-Star, as UBC won its first U SPORTS women’s volleyball title since 2013. The fifth-year left side, who is the seventh UBC nominee for the Jim Thompson trophy in nine seasons, led the national championship in points (5.8) and kills per (5.27), after ranking sixth and seventh in the country in the each category during the regular season. 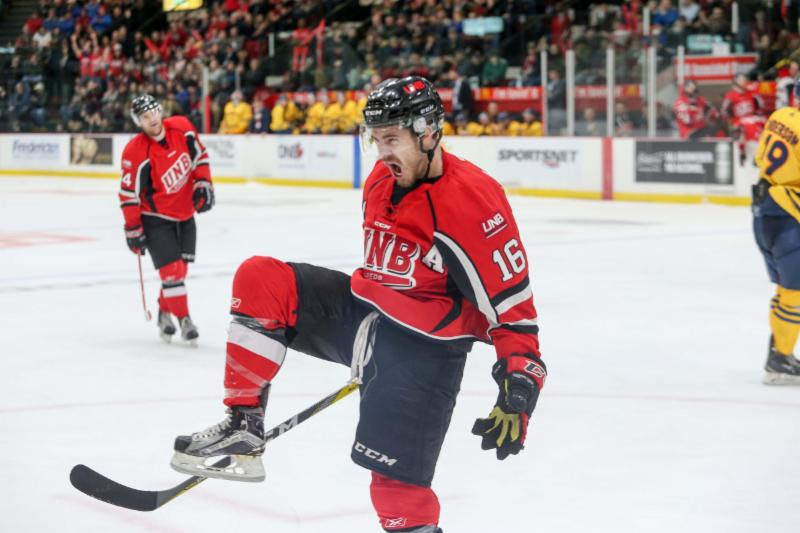 Maillet, a business administration student from Terrebonne, Que., was selected as Player of Year, Championship MVP, a First-Team All-Canadian and tournament All-Star, leading UNB to a second straight national banner and third in five years on home ice. The four-year forward was the most prolific scorer in the country during the regular season, with 23 goals and 55 points in 30 games, before adding a tournament-best four goals and 10 points in three contests. 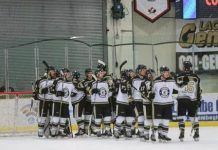 Maillet, who signed an amateur tryout with the American Hockey League’s Ontario Reign, also had the most assists (32), power play goals (14) and the best plus-minus ranking (+34) during the regular campaign, while ranking first in assists (6) and game-winners (2) at the University Cup in Fredericton. Betts, a physical education and health student from Montreal, was named the most Outstanding Down Lineman in U SPORTS football after his stellar first season. 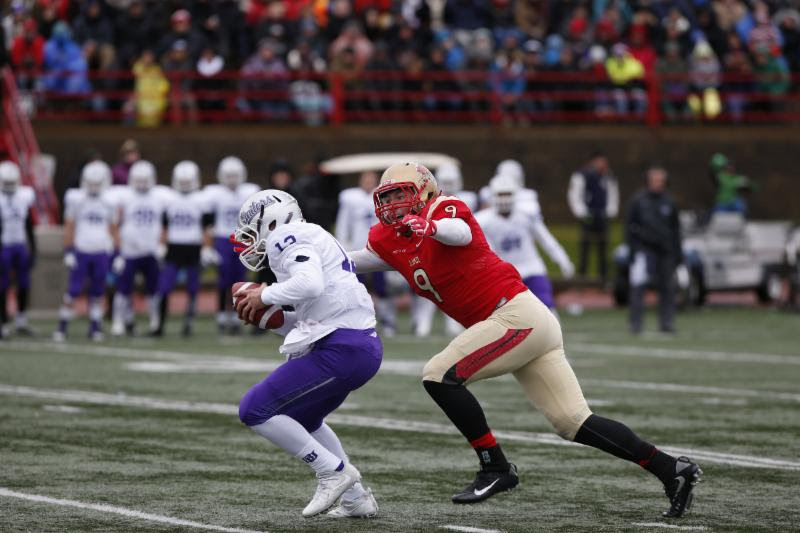 Becoming just the first winner of both the J.P. Metras and Peter Gorman trophies, the former Rookie of the Year claimed top spot in the RSEQ with nine sacks, good for second place in the nation. 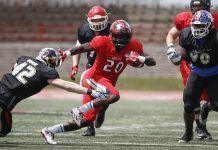 He also led the conference in tackles for loss (10.5) pass breakups (5.0) and sack yards (52), providing the Rouge et Or with a stingy defence that ranked second in the country in points allowed (9.8) and total yards (294.0), as Laval won its ninth Vanier Cup. 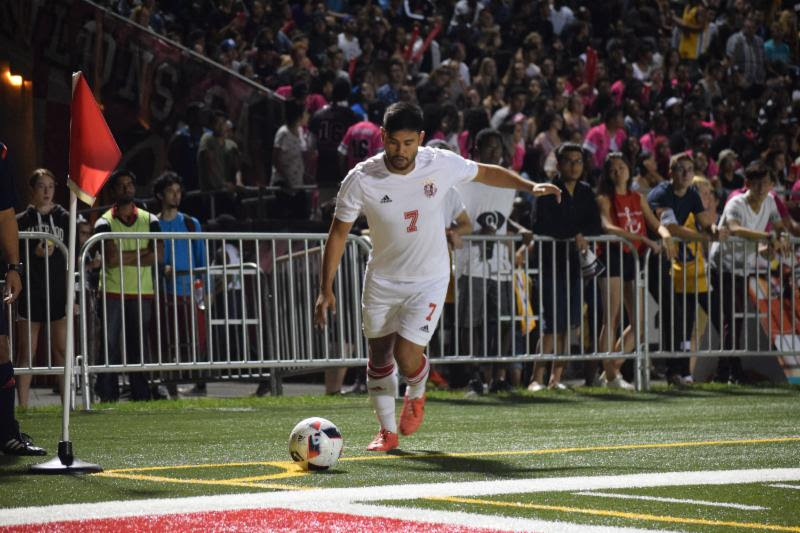 Lao, an economics major from Unionville, Ont., earned Player of the Year and First Team All-Canadian recognition in U SPORTS men’s soccer, after leading York to an undefeated 14-0-2 campaign. 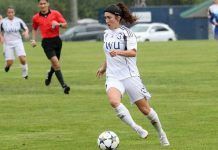 The fourth-year midfielder recorded four goals and seven points, helping the Lions the third-best offensive and defensive rankings in the country, the OUA silver medal and an appearance at the U SPORTS Championship. 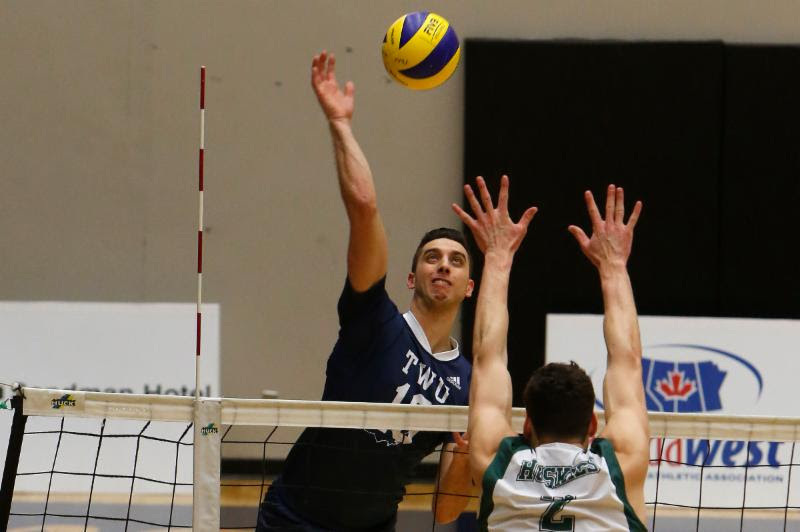 Sclater, an English student and Port Coquitlam, B.C., native, was named U SPORTS MVP and a First team All-Canadian, before leading Trinity Western to back-to-back men’s volleyball national titles. The veteran outside hitter had a career season, setting new school marks in kills (369), kills/set (4.29) and points (427.5), all of which he ranked top five in the country.